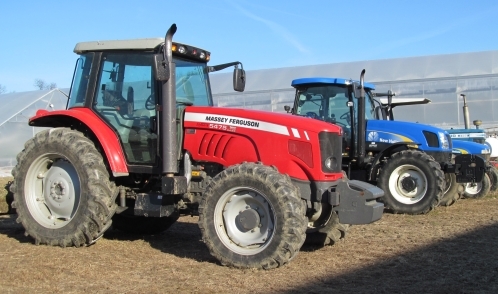 150+ acre organic farm seeking a mechanic and equipment operator with strong mechanical skills. Duties will include field tillage and cultivation. Job candidate should have relevant experience and a willingness to perform various tasks as needed. Good working mechanical knowledge to perform equipment servicing and light repairs including troubleshooting and general maintenance. Indoor shop space available for mechanical work. Valid driver's license required. Pay commensurate with skills and experience.